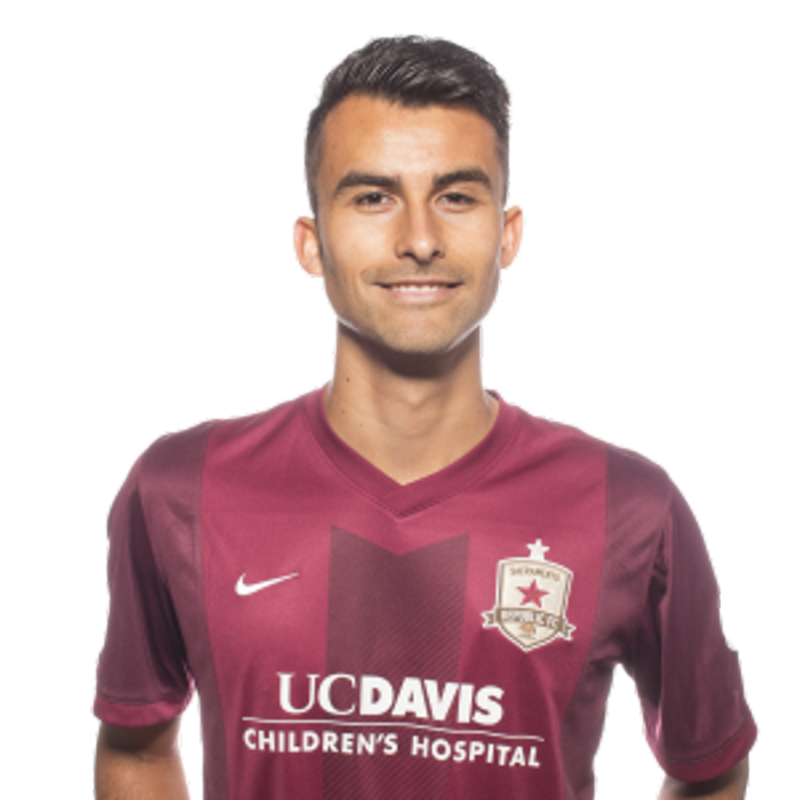 2015: Appeared in 19 matches for Republic FC in all competitions, including 13 USL appearances … Recored his first professional assist against Portland Timbers 2 on April 2 … Scored a goal against New York Cosmos in a friendly match on February 28. 2014: Appeared in 17 matches for the Kitsap Pumas (PDL), starting 16 … scored six goals and recorded two assists in 790 minutes played. 2013: Appeared in 12 matches as a senior, starting 11 … Scored six goals and recorded three assists. 2012: Appeared in 19 matches as a junior, starting 10 … Scored two goals on the season. 2011: Appeared in 17 matches as a sophomore … Scored a goal. 2010: Appeared in 19 matches as a freshman at UNLV including nine starts … Scored two goals including a match-winning golden goal against Stanford … Added an assist for the season. Parents are Joaquin and Marina Rivas … Has a brother, Samuel, and a sister, Nery … Enjoys playing video games in his free time, especially FIFA … Favorite non-soccer sport is basketball … Was named Gatorade Player of the Year in Nevada as a senior in high school.